After my last post, I was determined to find some cute independent clothing stores in the Bronx. There had to be at least one, right? Right. I found two. I based my decision on stores I could find with (mostly) positive, solid reviews and ended up coming across Nylon and Designer’s Corner. I’m going to apologize in advance for the crap pictures I took, but it’s a mix of me trying to not be a creeper taking pictures without any real credentials and my lack of up to date technology that would allow me to take said pictures nicely, so please bear with me! Nylon, located at 32 W. Burnside Ave., is this unexpectedly awesome shop with a great variety of trendy and unique dresses and accessories. 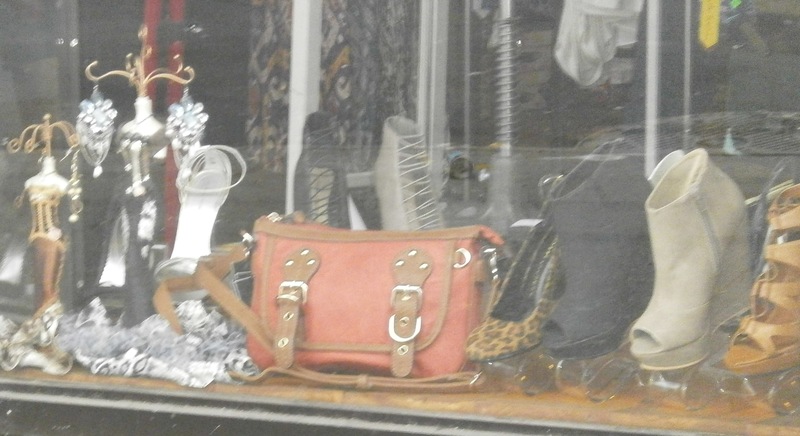 The average price of dresses was about $30, and the handbags were in the $40-50 range. Also, the employees were unobtrusive , which is great. I hate to be watched while I’m shopping. I could definitely see myself returning here to pick up a nice party dress. Next, I headed north up to Riverdale to Designer’s Corner, located at 3725 Riverdale Ave. I must also add that it was my first time really walking around in Riverdale. I love how you can just go across the borough and get a totally different vibe, it kind of reminded me of a small town. 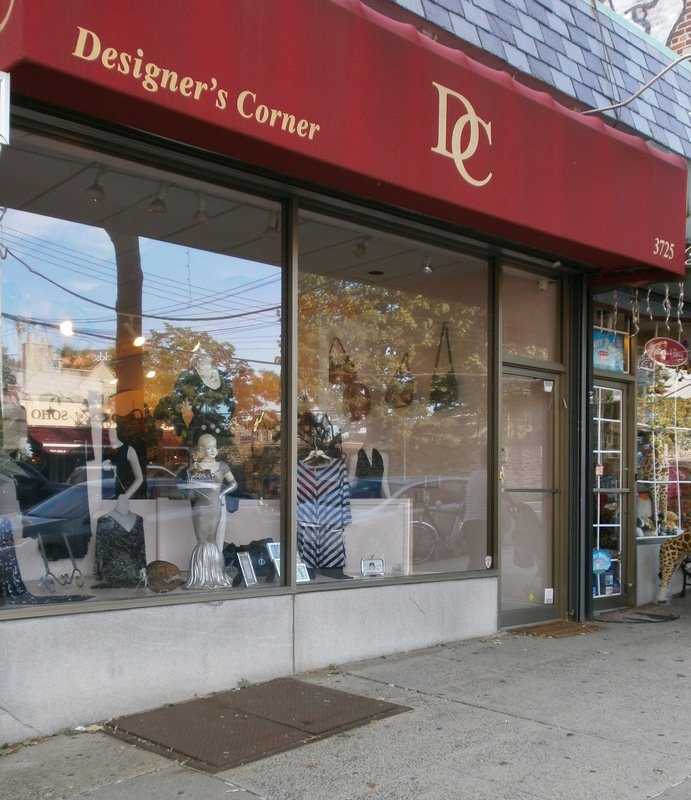 Designer’s Corner is exactly that, the store is filled with designer labels at prices from $50+. A lot of the clothes weren’t really my style and don’t fit my budget (although they do have a pretty decent clearance section), but the layout was impressive. It’s like a posh downtown boutique with black leather benches, great lighting, and well thought out displays. Afterward, I walked over to Unique Thrift Store, located at 218 W. 234th St. Granted, it is a chain (they have locations throughout the country), but it had so many positive reviews on Yelp, I couldn’t not go. Unfortunately, I didn’t take a good enough picture, so I’ll try to be a descriptive as possible. Approaching UTS, you’ll see its large, unassuming exterior. However, inside, it looks a bit like Marshalls or T.J. Maxx, except a lot less crowded, which is great. Everyone, including other customers, were super friendly and this is by far one of the most organized thrift shops I’ve ever been in. Everything is labeled and categorized, making for an easy stressfree shopping experience. I would absolutely come back here and apparently they have a savings card where you can earn extra discounts on top of their already low prices. That’s all for now, but if there are any stores in the Bronx that you know of that I should visit, let me know in the comments section!